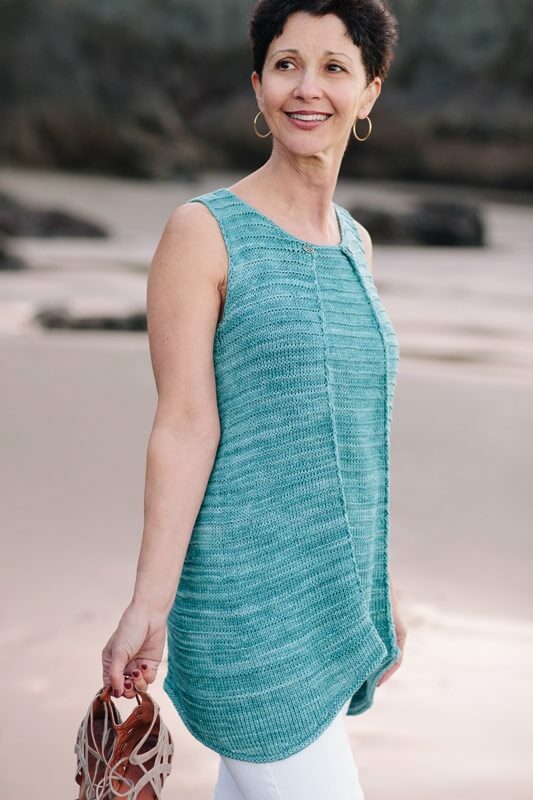 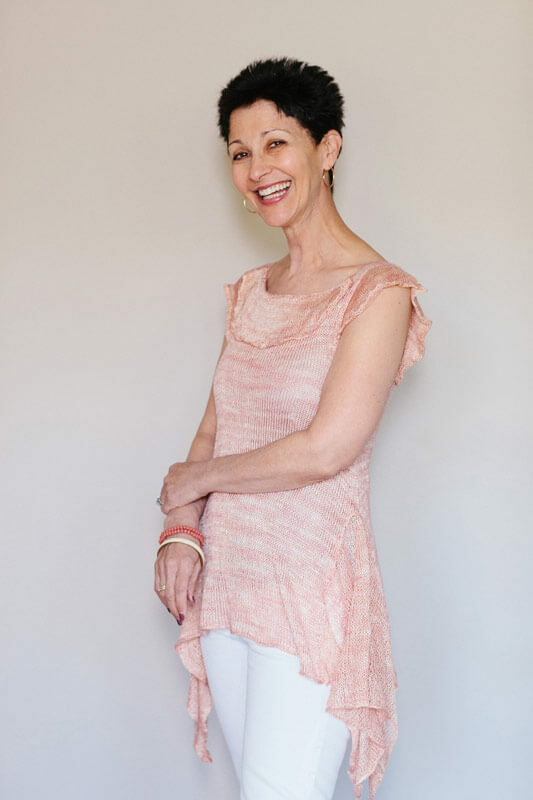 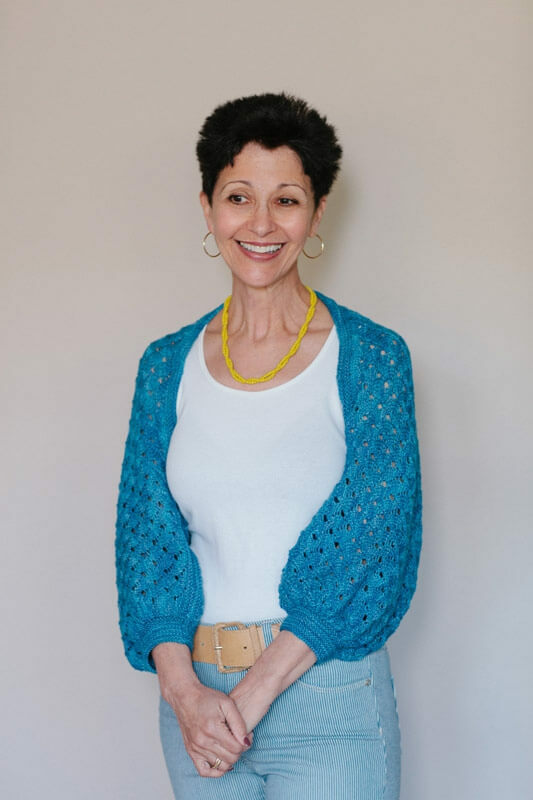 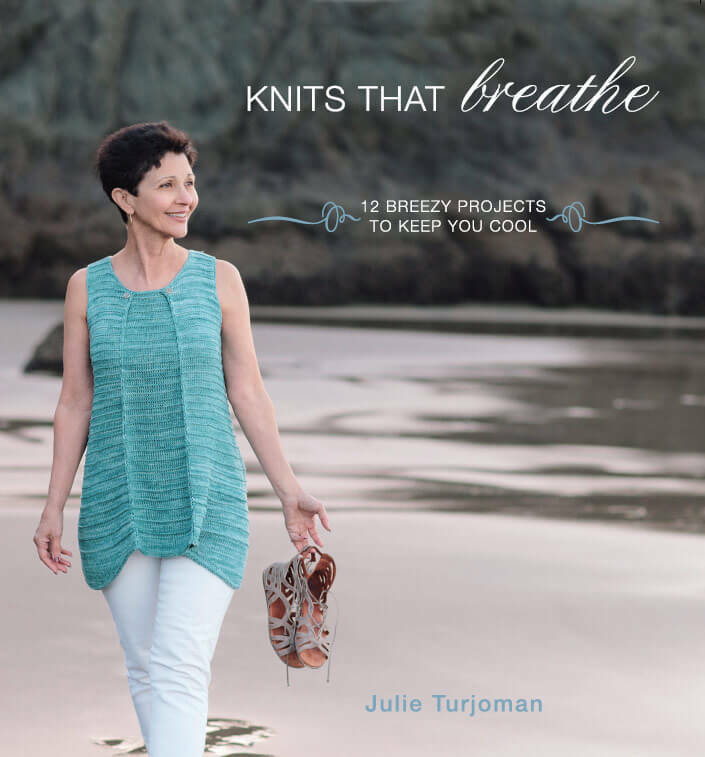 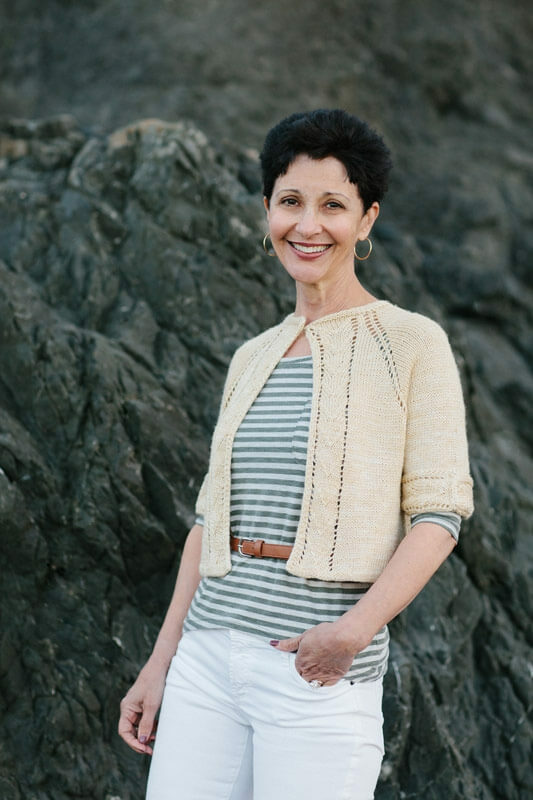 Knits That Breathe takes the “sweat” out of sweater! 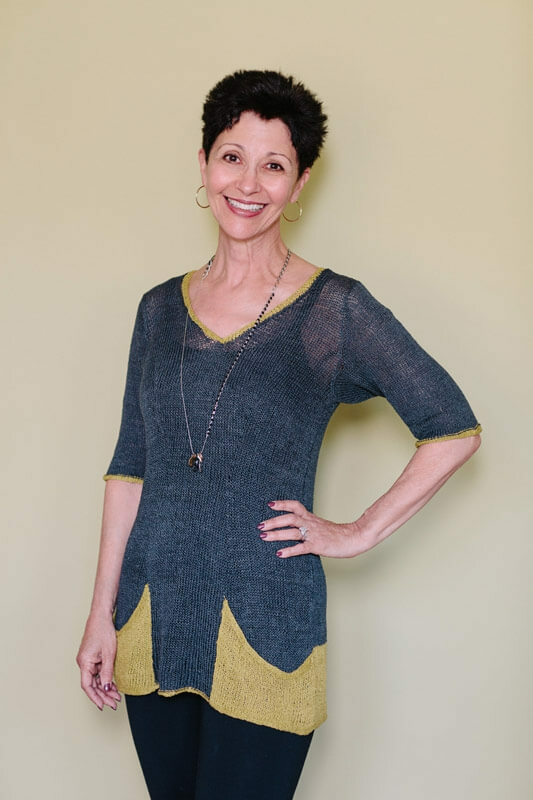 Featuring 12 light-as-air tunics, cardigans, tees, and more, this collection of flattering garments is designed to drape beautifully, skim your curves in cool comfort, and flatter a wide range of figures in sizes from XS to 4XL. 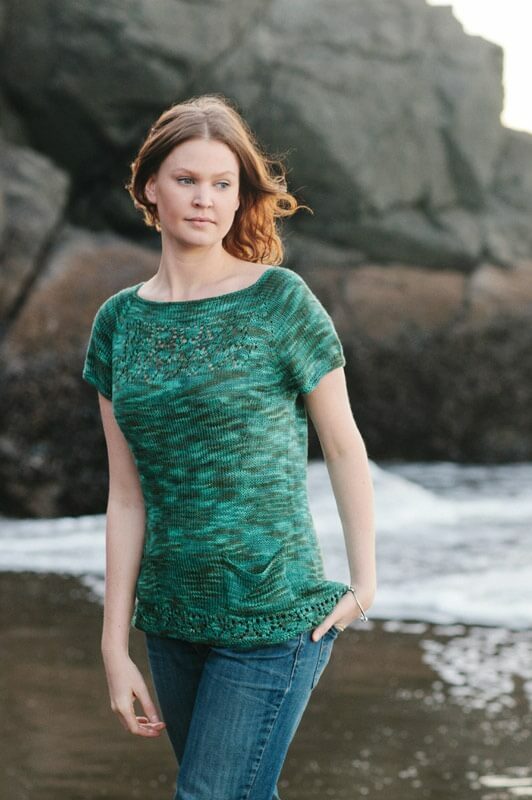 Highly versatile, these stylish designs make great layering pieces, and go easily from the office to a night out. 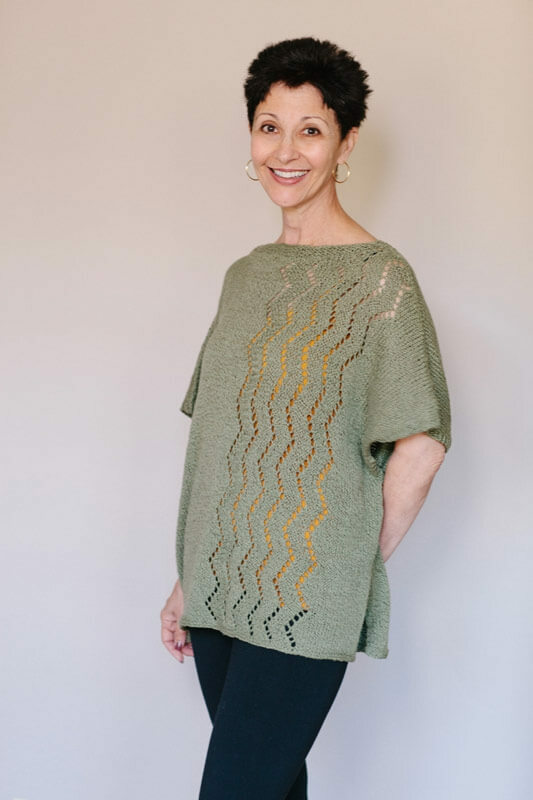 Knits That Breathe lets you wear your hand-knits with confidence. 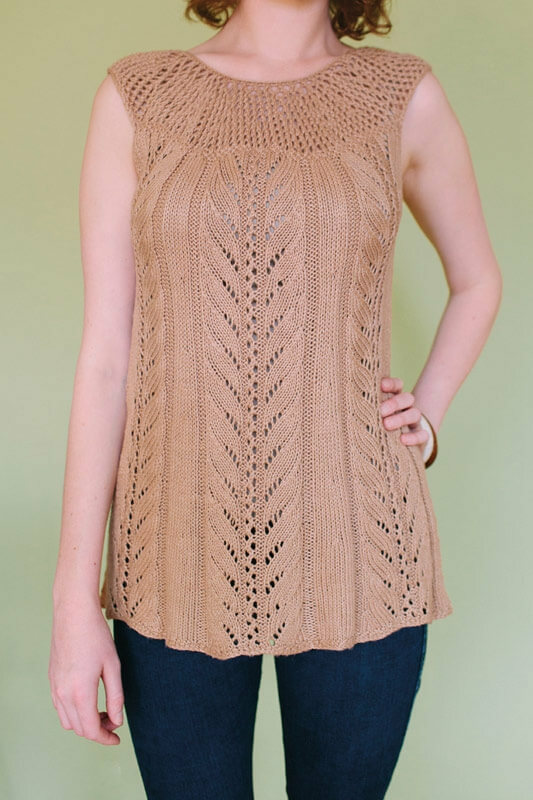 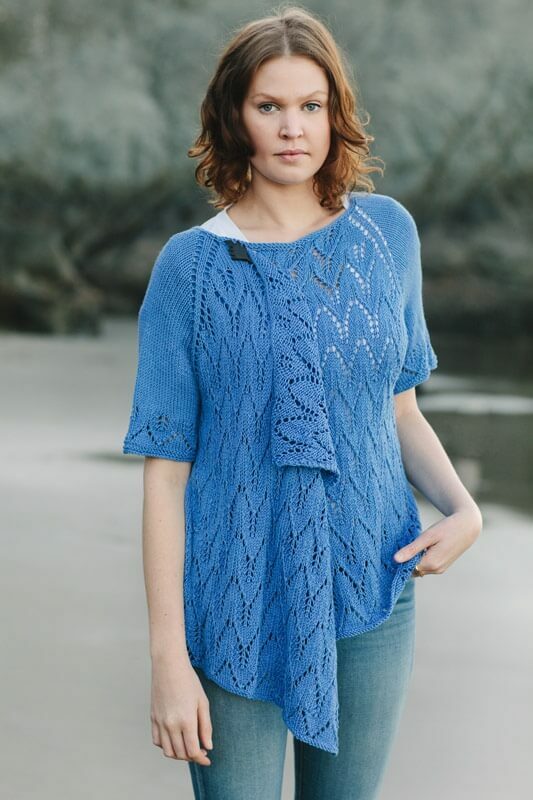 To purchase Knits That Breathe: 12 Breezy Projects To Keep You Cool, visit the Shop page.